This tank picture looks better than 35.07% of tank pictures in this category. Ranked #4839 out of 7453 freshwater fish pictures worldwide. This tank picture looks better than 33.77% of tank pictures in this category. 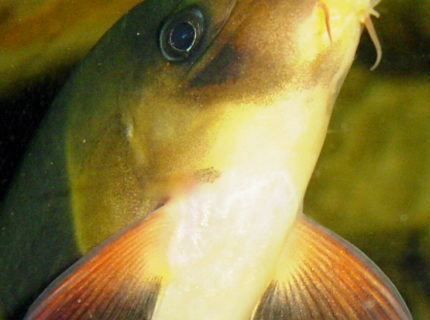 Ranked #4936 out of 7453 freshwater fish pictures worldwide. This tank picture looks better than 33.62% of tank pictures in this category. Ranked #4947 out of 7453 freshwater fish pictures worldwide. 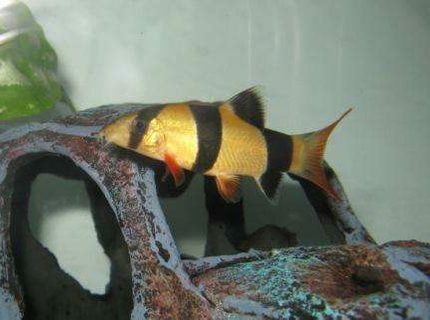 Description: clown loach, posing for a close-up, nice look at mouth and barbels. This tank picture looks better than 33.26% of tank pictures in this category. 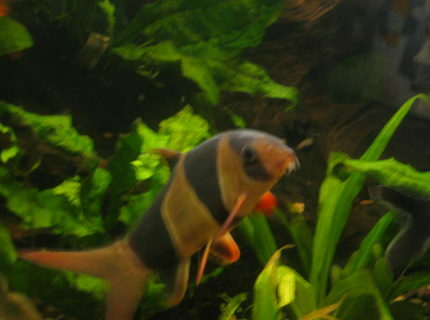 Ranked #4974 out of 7453 freshwater fish pictures worldwide. This tank picture looks better than 32.93% of tank pictures in this category. 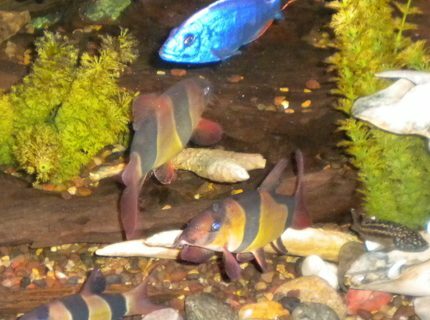 Ranked #4999 out of 7453 freshwater fish pictures worldwide. This tank picture looks better than 32.87% of tank pictures in this category. 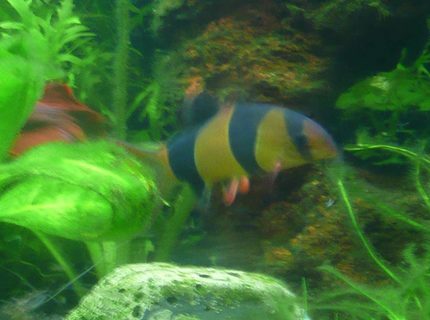 Ranked #5003 out of 7453 freshwater fish pictures worldwide. 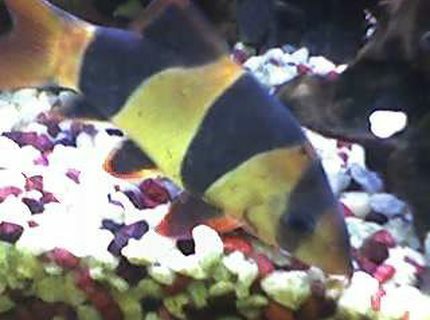 Description: 4 year old clown loach 4 in. This tank picture looks better than 31.89% of tank pictures in this category. 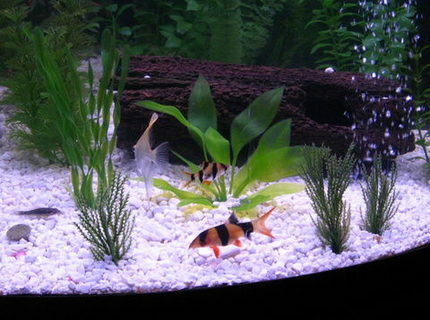 Ranked #5076 out of 7453 freshwater fish pictures worldwide. This tank picture looks better than 30.14% of tank pictures in this category. 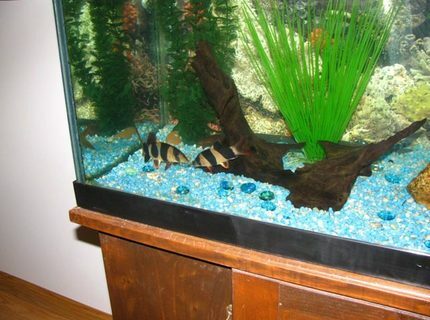 Ranked #5207 out of 7453 freshwater fish pictures worldwide. This tank picture looks better than 29.89% of tank pictures in this category. 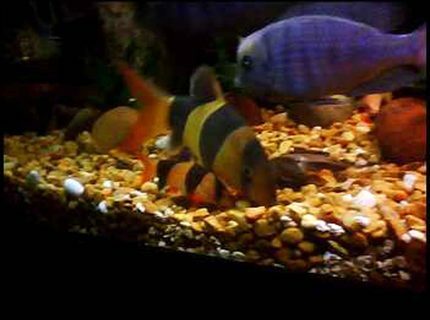 Ranked #5225 out of 7453 freshwater fish pictures worldwide. This tank picture looks better than 27.89% of tank pictures in this category. 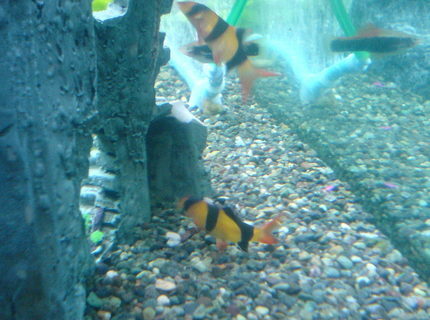 Ranked #5374 out of 7453 freshwater fish pictures worldwide.